Trade talks are going strong in South Africa. The DEA's (Department of Environmental Affairs) specially appointed "Committee of Inquiry" is hearing both sides in an ongoing debate on a topic that is irrelevant and distracting. South Africa's authorities need to understand that a trade proposal is the wrong way to go. It does not have the support of Asian rhino range states who indicated their wish to retain the trade ban in the Declaration from the First Asian Rhino Range States Meeting, which took place in Indonesia in October 2013. Any proposal which might be put forward at the next CITES meeting, which will take place in South Africa in October 2016, is highly unlikely to succeed, which will be a huge public and political embarrassment for South Africa on home turf. If the government put nearly as much effort into current, day-to-day anti-poaching strategies imagine the impact! Yet, anti-poaching strategies cost the government, whereas legal trade would give them a generous payout. "Should you manage to change direction of this ship then posterity will hail all of you as heroes," said Bean. "If you dither around and achieve nothing then you and the others in the Department of Environmental Affairs will be known as the corrupt losers who tried to rearrange the deckchairs on the Titanic just before it sank." Just last week the American trophy hunter who applied for the permit to kill the Namibian black rhino, in the name of conservation made news again, as the United States Fish and Wildlife Service (USFWS) issued permission for the hunt to go ahead. The agency, as well as pro-hunting advocates claim killing the older, less viable rhinos is necessary to promote healthy populations. "United States citizens make up a disproportionately large share of foreign hunters who book trophy hunts in Africa. That gives us a powerful tool to support countries that are managing wildlife populations in a sustainable manner and incentivize others to strengthen their conservation and management programs." 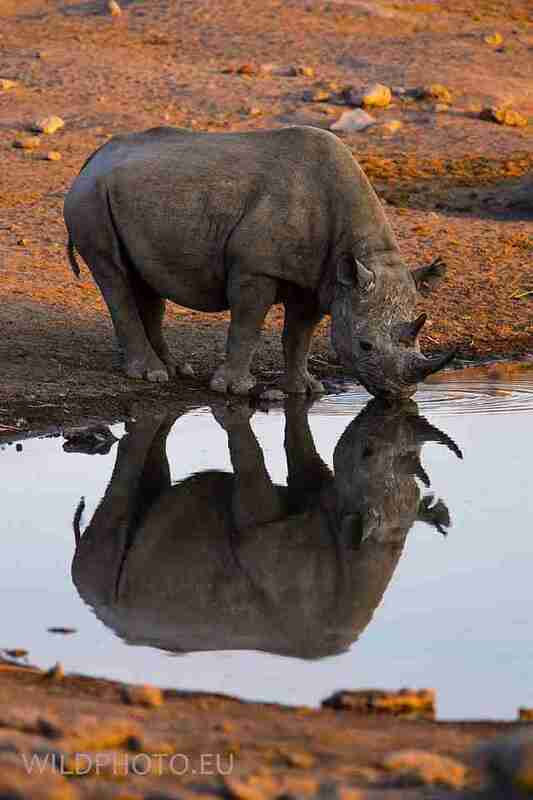 With this in mind, the death of this rhino should then make way for the birth of more. Is there proof in this theory? 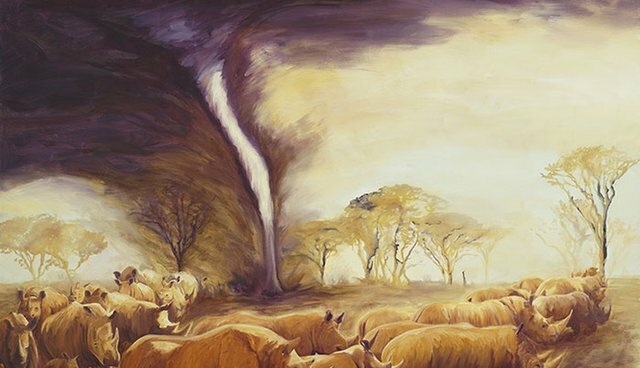 In the midst of it all, do pro-trade (which will not likely come to fruition without CITES or Asian support), or the killing of one or two black rhinos amount to measurable conservation? All smoke and mirrors, a distraction to the poaching and corruption. The focus needs to be on strategies that make a real difference. Relocation efforts, stepping up anti-poaching initiatives, and strengthening laws.